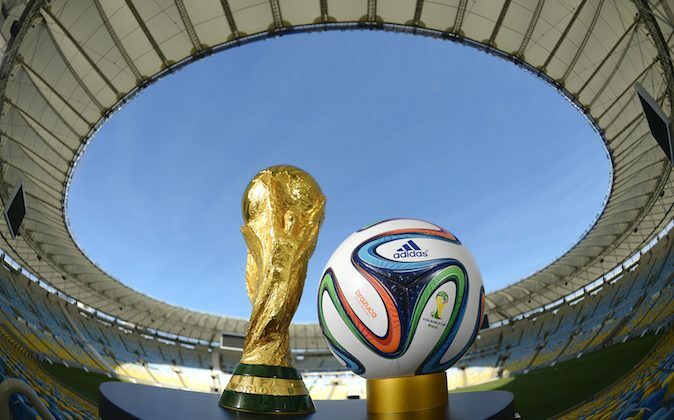 The World Cup 2014 final will be played on Sunday, July 13. See the channels for other countries after the schedule (do an article search for “Other Countries”). All times are Eastern Daylight Time, which is an hour behind Brazilia time (BRT).